So many Orlando attractions – you will need a second vacation! We love our theme parks in Orlando, but there’s much more to Central Florida than Walt Disney World® Resort, Universal Studios, and Islands of Adventure. Below you will find a series of fun, engaging, and exciting Orlando area attractions, all with something to offer to families and children of all ages. 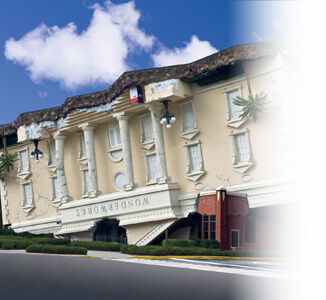 Maybe the same hurricane that blew in the boat at Typhoon Lagoon turned over this “Wonderworks” building! When you enter the building, everything will be upside-down, so to participate in the fun, you must be inverted. Step inside the inversion tunnel and be turned right side up to begin your journey. Once you are properly aligned for your adventure, family fun awaits with more than 100 hands-on exhibits at one of the most popular Orlando area attractions. This one-of-a-kind attraction is worth spending a half day in – and offers something for the whole family to enjoy, from magic shows to weird exhibits, to games and activities. A 4 out of 5 on the carnival experience scale! Call TOLL-FREE (866) 934-9177 to purchase tickets! 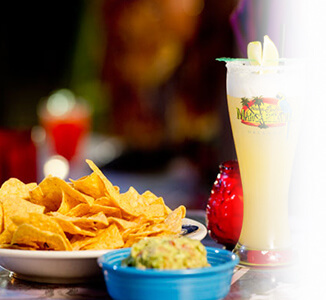 Universal CityWalk® is one of Orlando’s hottest spots for entertainment during the day and at night. This 30-acre entertainment complex is Orlando’s ideal destination for a night of family fun, a place to hang out with friends, or a romantic evening for couples. In addition to its nightclubs, restaurants, shops, and cinemas; CityWalk is also host to a variety of concerts and special events throughout the year. During the day, it is a perfect place to watch one of the latest movies (the theater is empty for the matinee performances!) and the restaurants and bars offer great food and atmosphere. Enjoy one of four unique airboat adventures and idle along canals to find exotic birds, turtles, and the Florida alligator in their natural environment. Then soar atop the swamp water at speeds reaching 45mph. You will feel like you are flying through the wetlands as you enjoy one of the most popular outdoor Orlando area attractions. 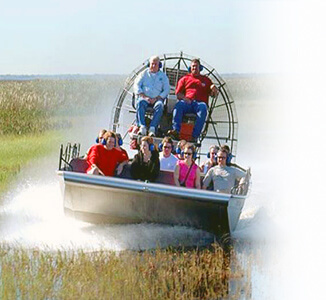 Boggy Creek Airboat Rides is a great day out for the family. We recommend that you wear plenty of sunscreen and also take some Deet with you, as the “mozzies” can be aggressive out on the creek! Gatorland is an 110-acre theme park and wildlife preserve located along South Orange Blossom Trail in Orlando, Florida. Owen Godwin founded it in 1949 and still privately owned by his family today. Gatorland has everything to enjoy a day out. Who would not like seeing gators of all different sizes feeding and lazing around? There are also exotic birds to watch, a kids waterpark opened in 2015, and there’s also the new Zip Line in the park (see below). 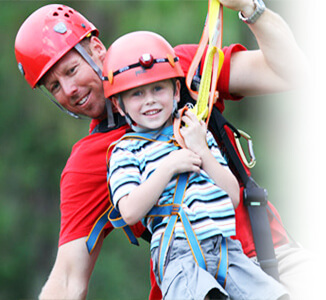 Clip in and zip off on an exciting outdoor adventure with the all-new Screamin’ Gator Zip Line at Gatorland. Your journey will take you along 1,200 feet of high flying, heart pounding adventure from some of the finest zip line towers in the world. Standing over seven stories tall, these amazing towers feature multilevel launch pads and breathtaking views from high above the treetops.